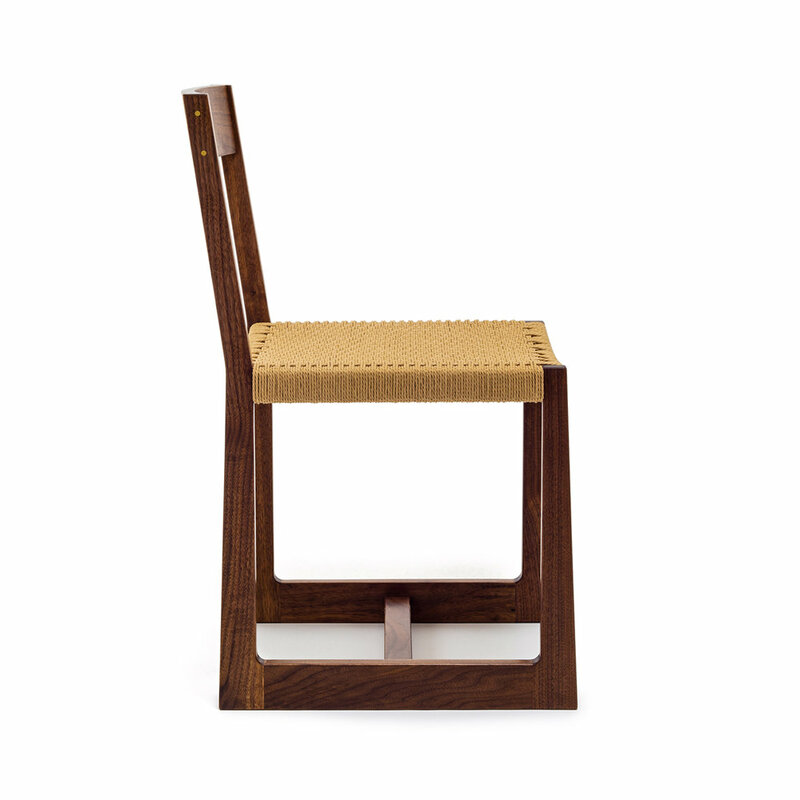 The Matteawan Chair is like our stool of the same name with a curved back. 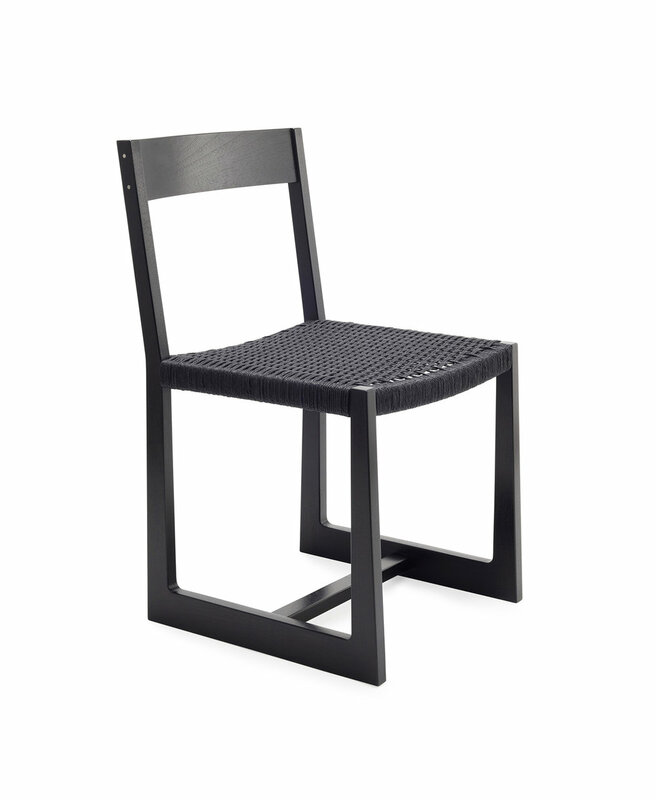 The Danish cord seat is comfortable, durable, and beautiful. 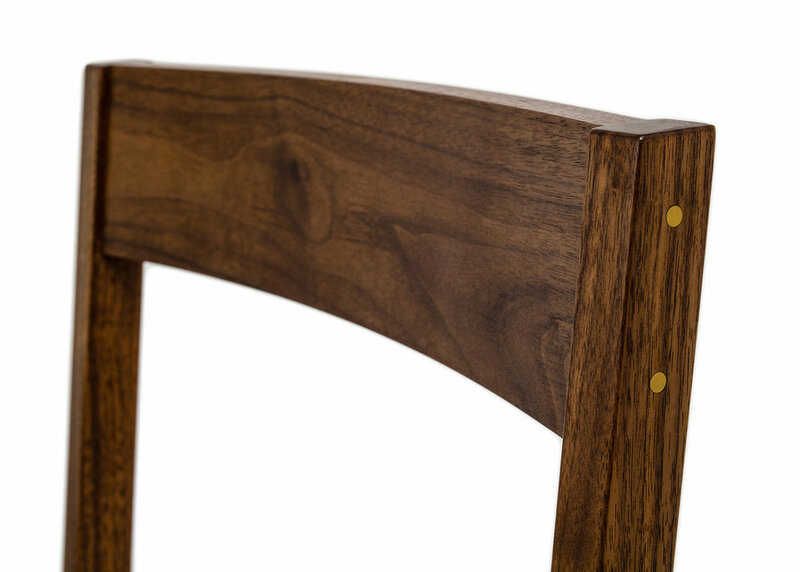 Available in different woods and finishes with natural, white, or black Danish cord. Inset metal available in silver or brass.